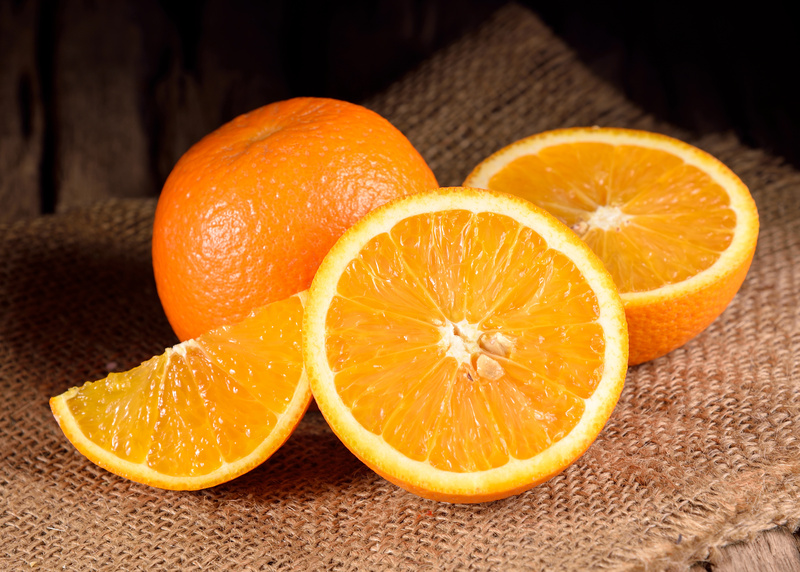 If you are enjoying a Washington navel orange right now, no matter where you live, you might be interested to know that it took a bit of a journey for navels to get be where they are today: one of the most popular oranges in the country. From Bahia, Brazil to Riverside, California. That’s how far navel orange seedlings traveled before they could take root on Eliza and Luther Tibbets’ farm in 1873. The US Department of Agriculture in Washington, D.C. sponsored the trip. So when the Tibbetts served these oranges to their friends, they came to be called the Washington Navel Orange – and the name stuck. The Tibbets made a business selling cuttings from these trees, which Eliza kept alive at times with dishwater. Navels are mostly seedless, so preserving these trees was essential; it’s believed that virtually all of California navel oranges can be traced to those two trees. Check out some of our recipes for eating more oranges!